It's so hard to stay organized. People really think that homeschooling means sitting around the kitchen table and pouring over textbooks. It's so much more than that. There are daily lessons, but the kids have outside sports and group activities. To make things even more challenging, many families have both parents working, not just dad works. We are one of those families. I have tried many types of planners, and still struggle to get all my planners into one. My goal is to get my planners completely digital. If I had my meal plan, grocery list, to-do list, lesson plans, and calendar all in one spot, I could really cut back on the apps on my phone and how many windows I have open on my laptop all the time. We recently were given the opportunity to review the online planner, Homeschool Planet from Homeschool Buyers Co-op. Homeschool Planet is an online lesson planning program that works hard to be a complete program for all your needs. 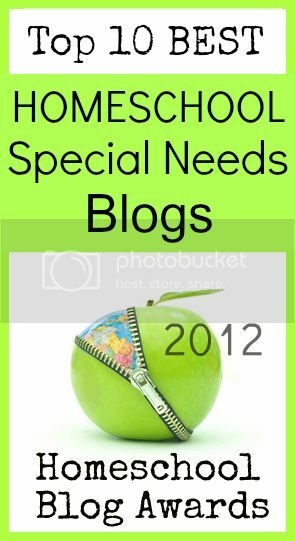 It was created by a homeschool family that knows exactly what we need. 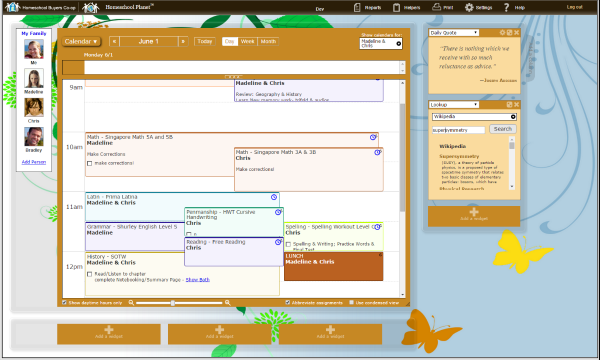 Homeschool Planet allows you to track your daily appointment calendar, lesson plans, to-do list, attendance, reading logs, grades and so much more. It takes all the information you have scattered in so many separate areas and allows you to combine them into one location. You can use it for one student or as many students as you have. If you or your children really like paper though, Homeschool Planet makes it so that you can have the information available not only online, but you can also print the information. This makes it easy to use when you are getting the reporting paperwork ready for your school district. You can simply print your attendance and grade forms (if you track grades). But you can also print materials for your students. This came in very handy for me, since Brayden doesn't enjoy using online planners and to-do lists. I can also email their schedules to them directly from the main portal, which is a benefit when we are traveling and I forget to print their daily work schedules. But our kids found it easier for me to print their daily to-do lists for them. Getting started was fairly easy. I was able to input all 6 of us in the planner. We all have our own color. I next started inputting our schedule into the calendar. The calendar feature was very easy to use. So I started in on lesson planning next. It took me a few minutes, but when I seen how to use it, inputting was very easy. I got a little confused when I got started about assigning the assignments. But that was my own confusion, and inputting is really as easy as selecting a subject, inputting the information, and then inputting what dates you want the information for. You can easily add the same information for a couple students if you have students working on the same material, or there is a group setting that you can create and use for group subjects. I didn't find a limitation as to how much information I could include on each day, which is nice when I wanted to make extra notes. I get daily reminders in my email each day that I have activities planned for. This is a nice feature and a reminder for myself. 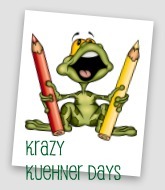 Most of my online calendars only give me a couple hours notice of events, but Homeschool Planet sends a daily email. But if you don't want this feature, you can easily turn it off. When looking at the screen, you can change your view to all people or just one person at a time. 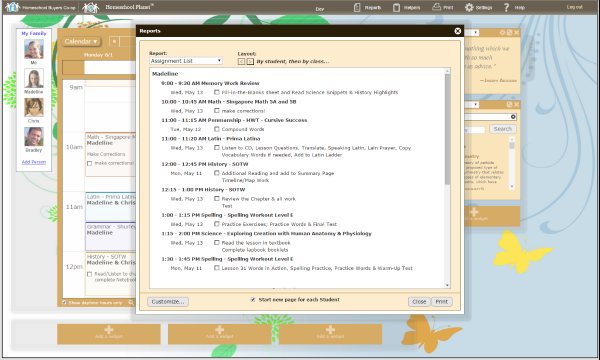 As you can see on the side of the screen shot above, you can also add widgets to your planner. I usually have several sticky notes stuck to the side of my laptop screen everyday with reminders and lists. So this feature was nice to replace all those sticky notes. I do wish there was one specifically for a meal plan. I was able to enter one using a to-do list, but it would be nice. You can also choose to have a daily scripture or inspirational quote listed. Each of these widgets though you can choose, so you have the freedom to control what is on the screen. 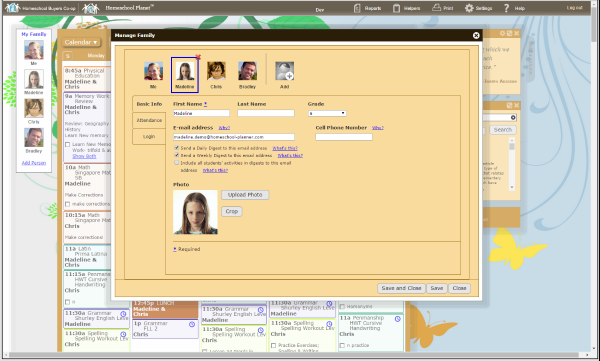 We have been using Homeschool Planet for a few weeks now, and I am really enjoying it. My one big wish, that they will develop an app to use. I know I can sign in from my Android phone, but an app would be so nice so I can access my lists easily while I am on the go. That is the one feature that I really would liked to have had. Even when I logged in, to my account on my phone, I have trouble accessing my lists. Other than that wish, I am enjoying using Homeschool Planet. I have my work schedule, kid's activities and clubs, and even my husband's location all input easily. I can keep that up on my screen easily all day. I have just started using the transcript feature for Joey the last couple weeks. 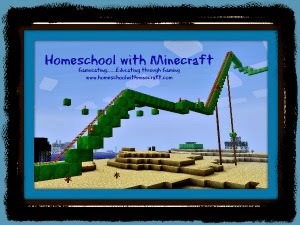 I look forward to continue using Homeschool Planet as we continue homeschooling. 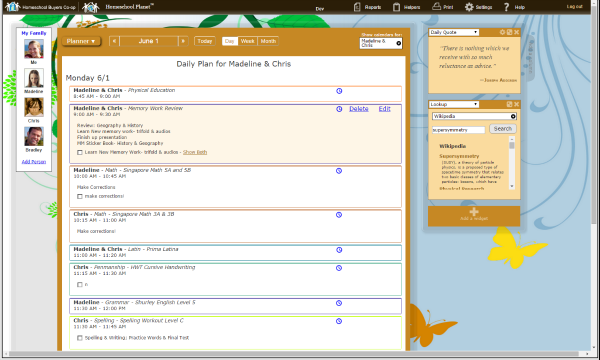 Homeschool Planet is a great way to get your plans organized this school year. 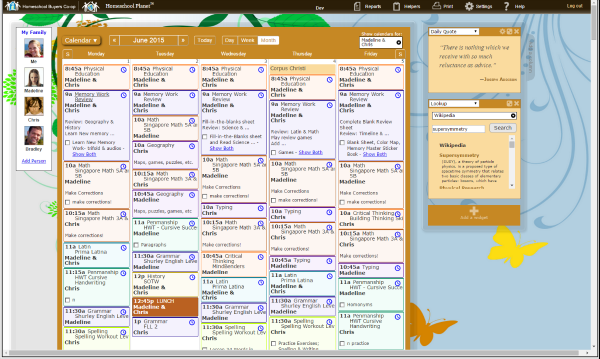 The developers at Homeschool Buyers Co-op did a great job making the Homeschool Planet daily planner/calendar. I would definitely recommend this program. The price is also affordable at only $6.99 a month or you can purchase a year subscription for $65.00. But Homeschool Buyers Co-op offers a free 30 day trial to see if the program will fit your needs. Several members of the Schoolhouse Review Crew were given one-year subscriptions to try out Homeschool Planet. Take some time to read how this program worked out in their homes. 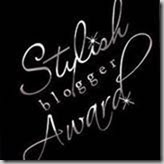 Simply visit the Schoolhouse Review Crew blog below.